This track made my day. You all recognize the guitar sample used, right? (if not just check the title, ha ha hi hi). Ultra super tight, glitched to the max joint by the Canadians from Knight Riderz is a devastating banger. Gimmeee moreeeee! 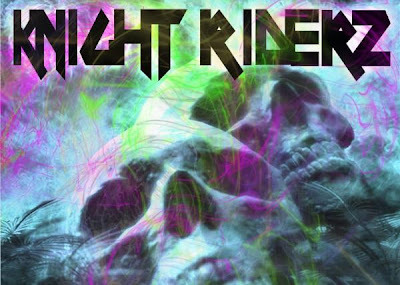 Check another banging killer from Knight Riderz. I hope they plan to release these goodies soon. Massive!